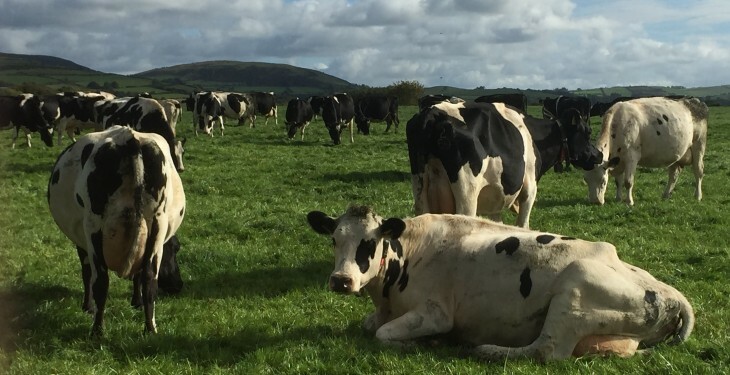 Rabobank’s dairy global strategist believes Ireland can exceed its target to increase milk supply by 50% before 2020, based on the capacity of our land. “I think everyone expected Ireland to produce more milk [post-quota], as the government has had the Food Harvest 2020 plan in place since 2010. 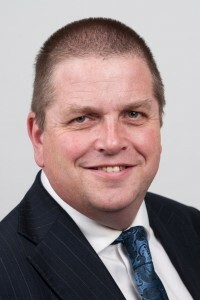 Ireland is in a good position: you’re producing the cheapest milk in the world at the moment, solely in dollar terms,” the Netherlands-based Kevin Bellamy told Agriland.ie. 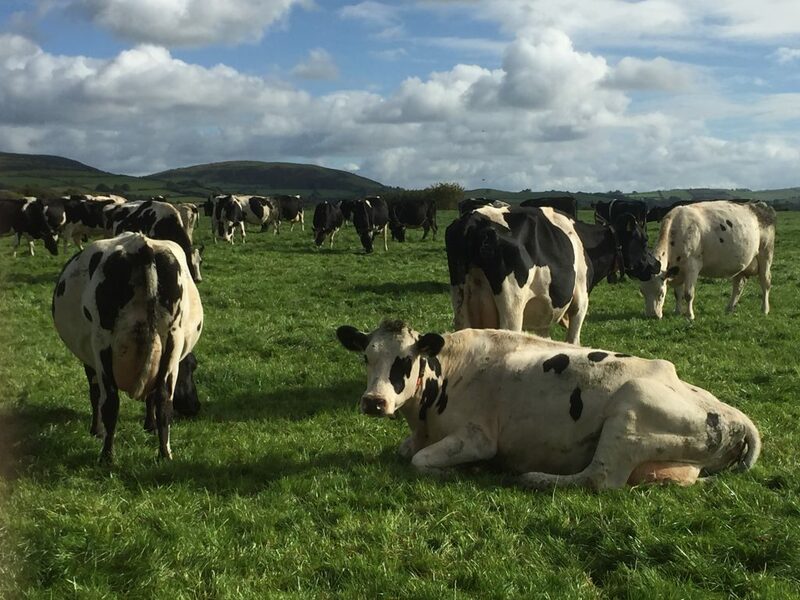 Irish milk supplies were over 13.3%, or 750m litres, higher in 2015, compared to 2014. The latest data from the Milk Market Observatory shows that EU milk deliveries between January and November were up 2.2% from 2014. According to that data, aside from the EU Member States that decreased milk production in 2015, 13 states recorded an increase of up to 4%, four nations (Hungary, Slovenia, Belgium and the Netherlands) recorded an increase of 4%-8%, Luxemburg recorded an 8-12% increase, with Ireland being the only Member State that exceeded 12% growth in milk delivery. “We said milk production would consolidate in the north and west of Europe. You’ve got some reduction in southern states,” said Bellamy. He added that since the introduction of milk quotas across Europe, the farm land used for dairy had shrunk, and will need to be expanded to meet long-term, post-quota-opportunities. Owing to land limitations, however, Europe may in the future see more marginal land for dairy being developed in nations not known for their dairy tradition. But what impact will the increase in EU milk production in the coming years have on international milk prices? “That is the problem. Will it increase more milk in a market that is currently over-supplied? Clearly supply is an issue. Europe produced about another nine million tonnes last year onto the world market. “You’ve got a very weak demand situation in the world right now. What’s holding the world market up right now is the protein intervention price in Europe.